According to Wikipedia, "women's fiction is an umbrella term for women centered books that focus on women's life experience that are marketed to female readers". But that is a pretty dry definition. Novels that fall into women's fiction are often INSPIRING, IMPASSIONED, and take on IMPORTANT events in the life of women. Below are 4 women's fiction novels you should pick up. CHANGING YOUR LIFE - FOR BETTER OR WORSE? Linny is down on her luck after her cheating husband dies of a heart attack in a hotel room with his girlfriend and leaves her with a ton of debt. Now she is a widow for the second time in 5 years and has to return home to live in a run down trailer on her mother's property. The good news is that she has a loving but eccentric mom, a wonderful sister and a caring best friend. She also has a job but she doesn't know how much longer she can tolerate it. Her self esteem is at an all time low and she doesn't know which way to turn. Her sister encourages her to make a list of what she wants out of life and to start working on it - one step at a time. 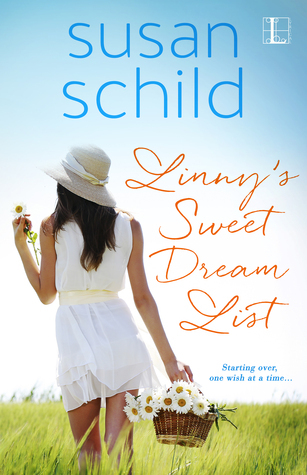 This story is about Linny's quest to make her dreams come true. The book is a real 'feel good' story - it's a fun read and I thoroughly enjoyed it. Paris IS always a good idea -- not just for a place to travel but also for the setting of a novel. 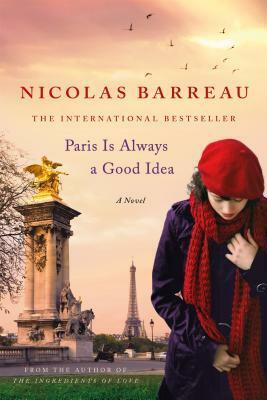 Since I just visited the area that the areas in Paris that this novel was set in, that made it even more fun for me. 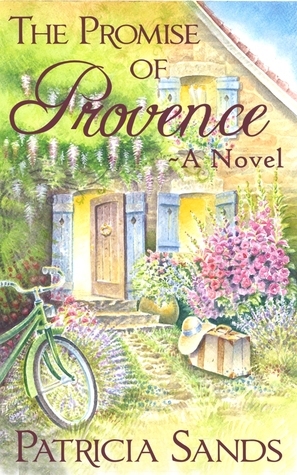 This is a light fun read with lots of descriptions of Paris and two fun characters. Rosalie is an artist who owns a card shop in the St. Germain area of Paris. After being asked to illustrate a children's book by a famous author, she proudly displays a copy in her store window. Along comes an American tourist, a lawyer who wants to continue teaching literature and has come to Paris to think about this life. He is appalled when he sees the book because he feels that the story in the book was stolen from his late mother. He angrily confronts her and they try to unravel the truth together. What do you like about Women's Fiction? Do you have any to recommend? Thanks. Must add these on my Must Read List. Nice website and services! Some good books to my TBR list. I haven't read ANY of these, but this post makes me want to check 'em out. Nice book blog, and the Amazon links are handy. I recommend anything that Toby Neal writes. Her Lei Crime Series is outstanding and her romance set is just as enticing. Thank you for your suggestions. #AtoZChallenge- J for Just Joking! In this category in particular, I recommend How to Climb the Eiffel Tower by Elizabeth Hein. 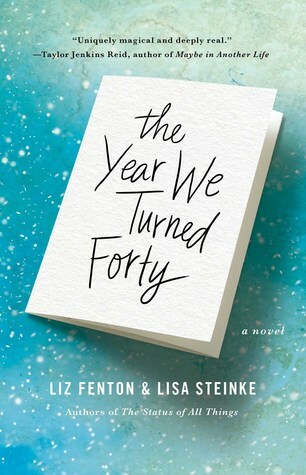 It's a wonderful book about a woman who learns to live by surviving cancer.